We like this because… This camera is a black version of our bestselling 2355 camera. The 2355 has improved IR and a 5MP resolution for excellent images day and night. The Hikvision DS-2CD2355FWD-I/B is a black 5MP (2560 x 1920) turret camera with a 4mm fixed lens. 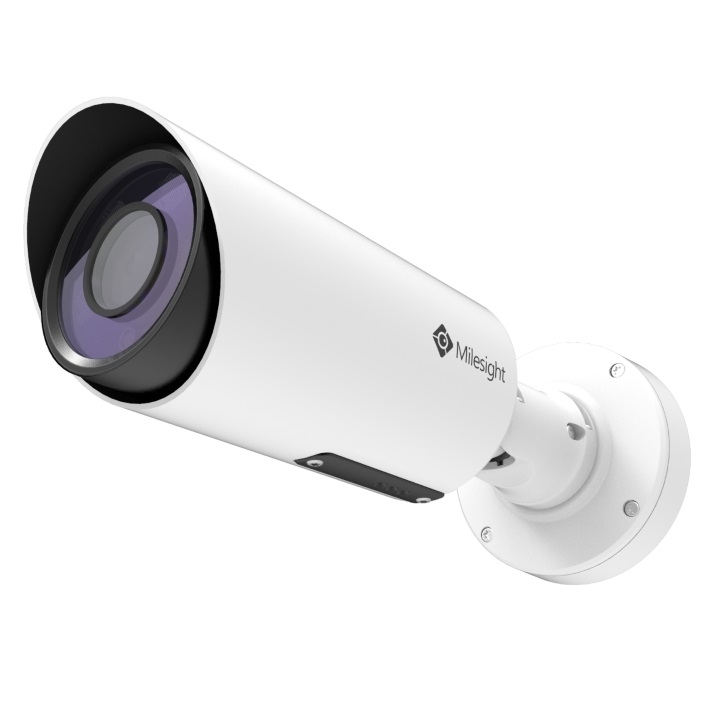 The camera is fitted with IR LEDs with a maximum distance of 30m. The turret's flat faced design tackles the issue of IR reflection, spiders and rain drops meaning that excellent images can be produced day & night. With IP67 rated weatherproof housing, the DS-2CD2355FWD-I/B is a great choice for any outdoor application. 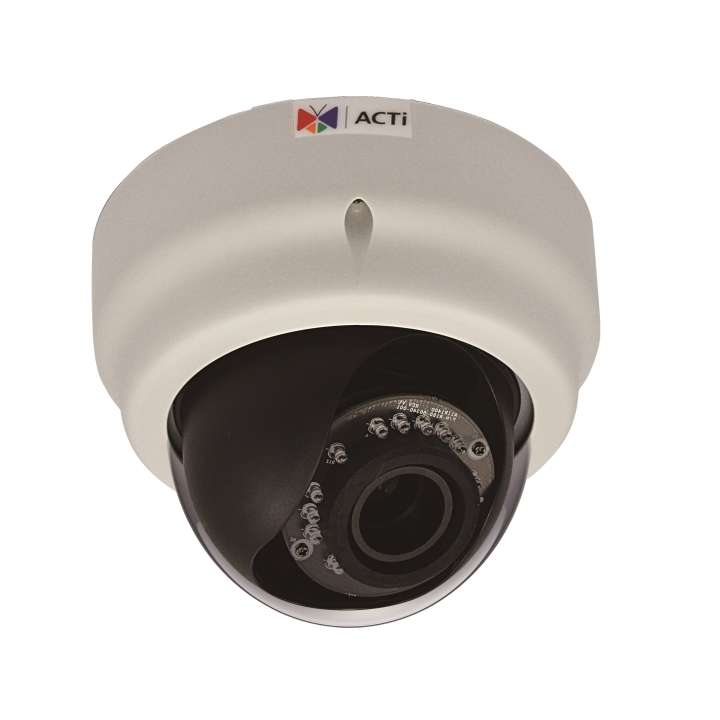 It's 3-axis adjust-ability means that any area of interest can be covered with ease no matter whether the camera is mounted to the wall, on a junction box or with a wall mount arm. Hikvision cameras use a range of features such as wide dynamic range and SD digital noise reduction technology to improve image quality even further. The DS-2CD2355FWD-I/B also utilizes an impressive range of smart features including line crossing detection and intrusion detection with notifications that can trigger recordings or notify you via your smartphone or tablet. The DS-2CD2355FWD-I/B has the ability to record using the most efficient video compression: H.265+. 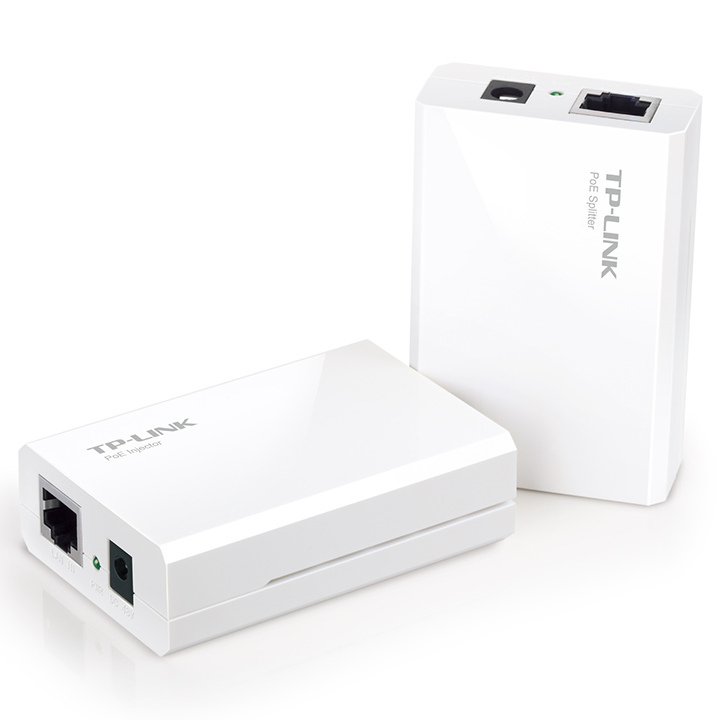 This offers a huge saving on bandwidth and storage usage compared to H.264. The use of H.265+ means that you can use the on board SD card slot for recording without the worry of running out of memory too fast.